CHARLOTTE, North Carolina -- Danica Patrick has said she doesn't want to live a miserable life of racing in the back half of the NASCAR Cup field. If she can't race competitively, she doesn't need the money. She has other interests. Among them, she is the proprietor of a vineyard, has a clothing line, and has authored a fitness/nutrition book coming out next year. She didn't embark on those ventures thinking 2017 would be her last year in racing. She pursued them because she has passion in those areas, and it just seemed right at the moment. But if 2017 is her last year in NASCAR, and it looks as if it could be, Patrick can find a happy place. 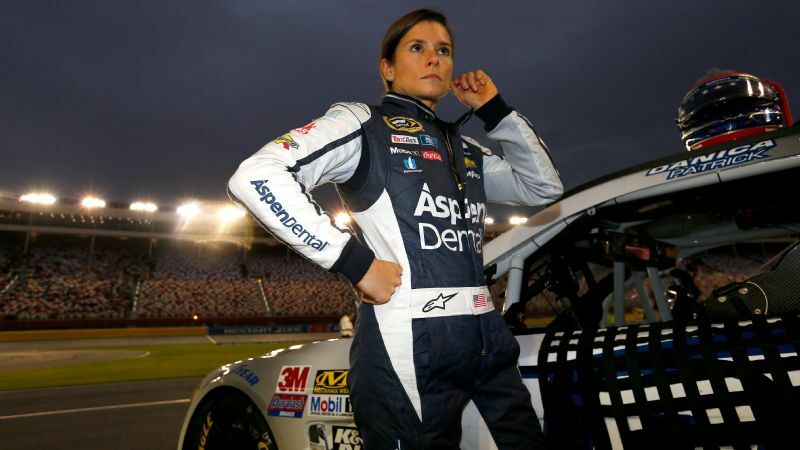 She has lost her ride at Stewart-Haas Racing after this year. Originally, her sponsorship deal extended through 2018, but sponsor Nature's Bakery dropped her, so the relationship will end a year earlier. Patrick said Wednesday she wants to race if she has a team behind her and can remain competitive. If not, she's ready to move on.